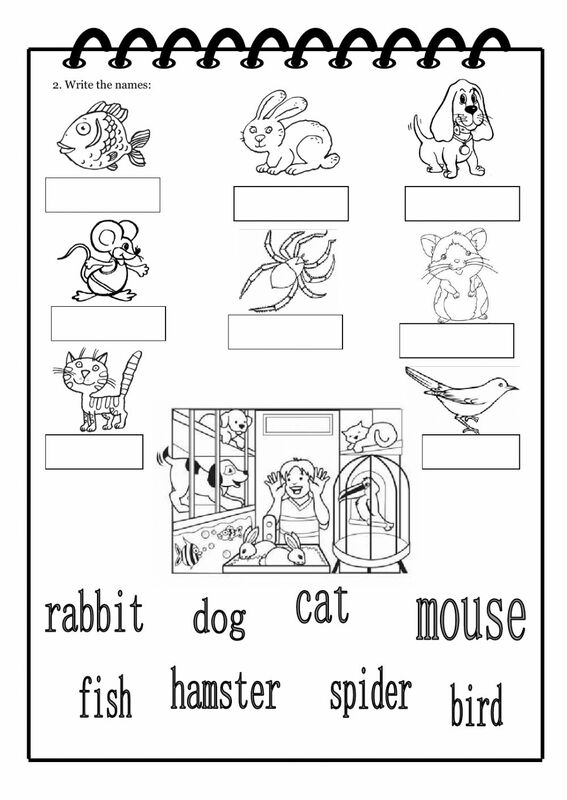 Live worksheets > English > English as a Second Language (ESL) > Animals > Have you got a pet? 1. 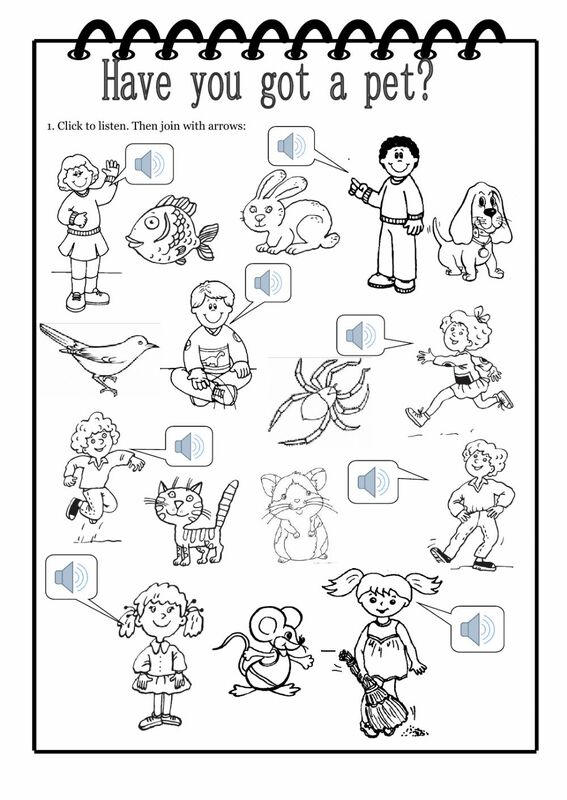 Listen and match the children with their pets. 2. Write the names of the pets. Copyright 10/8/2016 martinasvabova. Publication or redistribution of any part of this document is forbidden without authorization of the copyright owner. thanks! it is very USEFUL! Thanks a lot - great exercise!